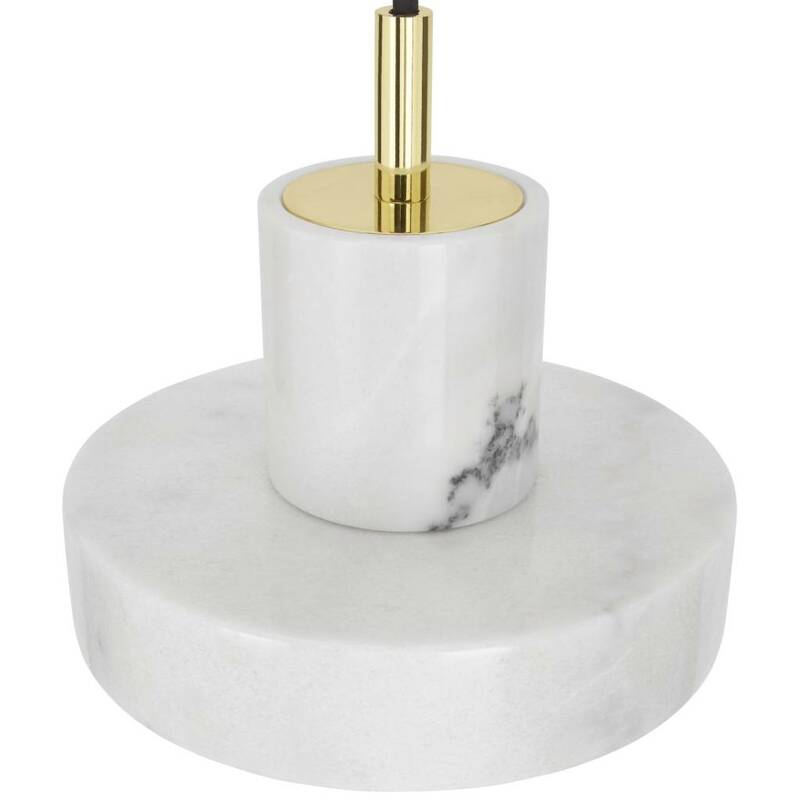 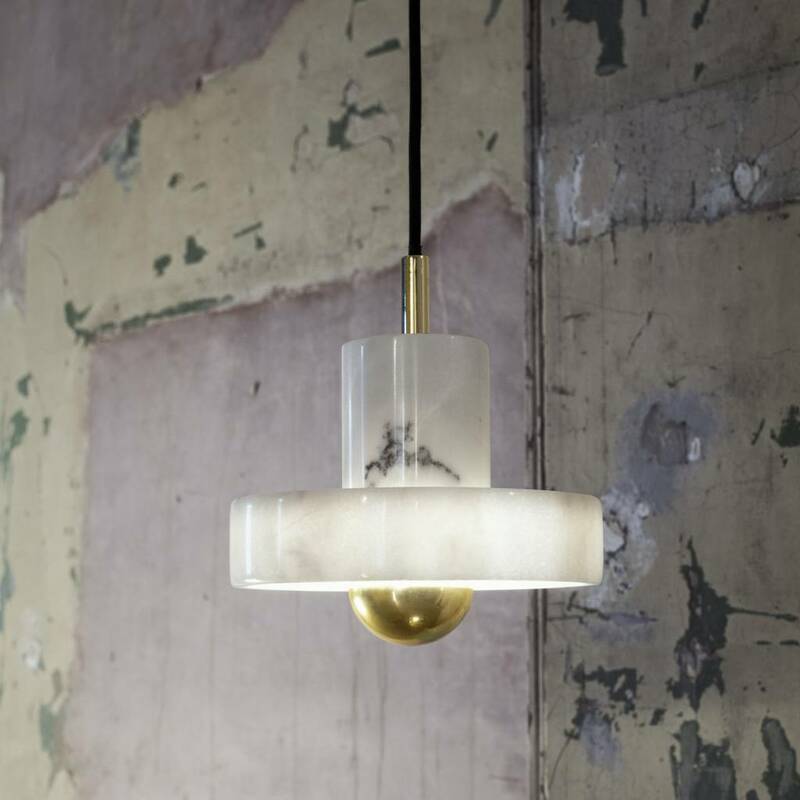 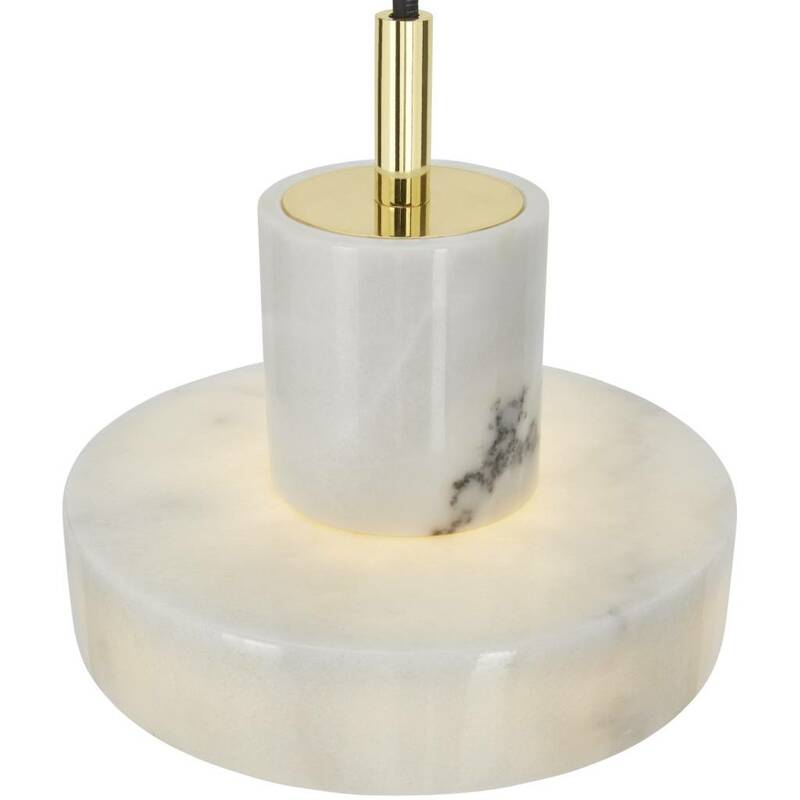 A play on our original Stone Spice Grinder, this Pendant Light comprises a halo hollowed from white Morwad marble with a central 'floating' ball in the form of a brass tipped bulb. 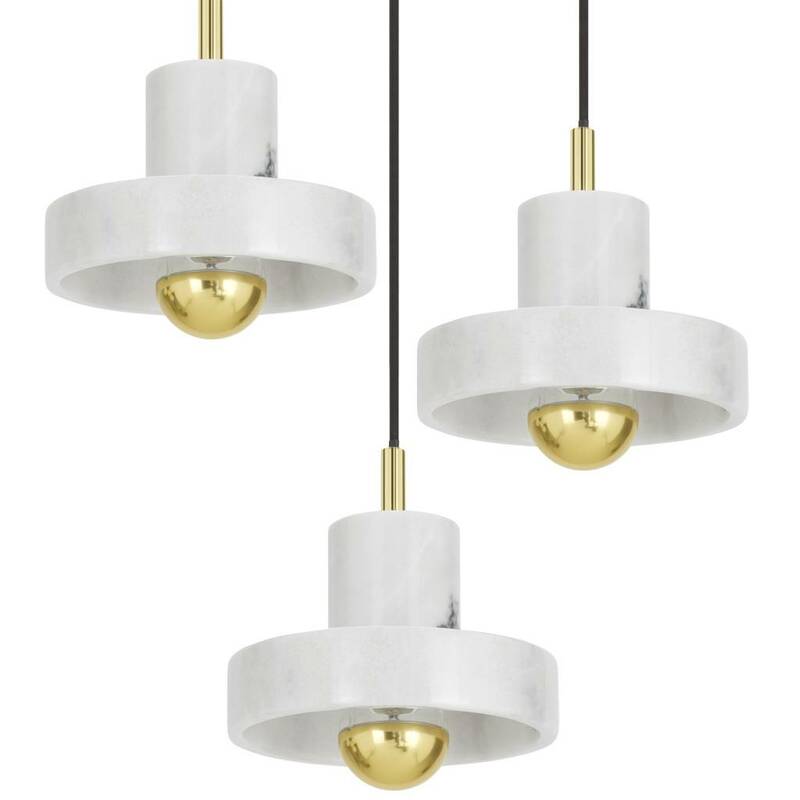 A play on our original Stone Spice Grinder, this Pendant Light comprises a halo hollowed from white Morwad marble with a central 'floating' ball in the form of a brass tipped bulb. 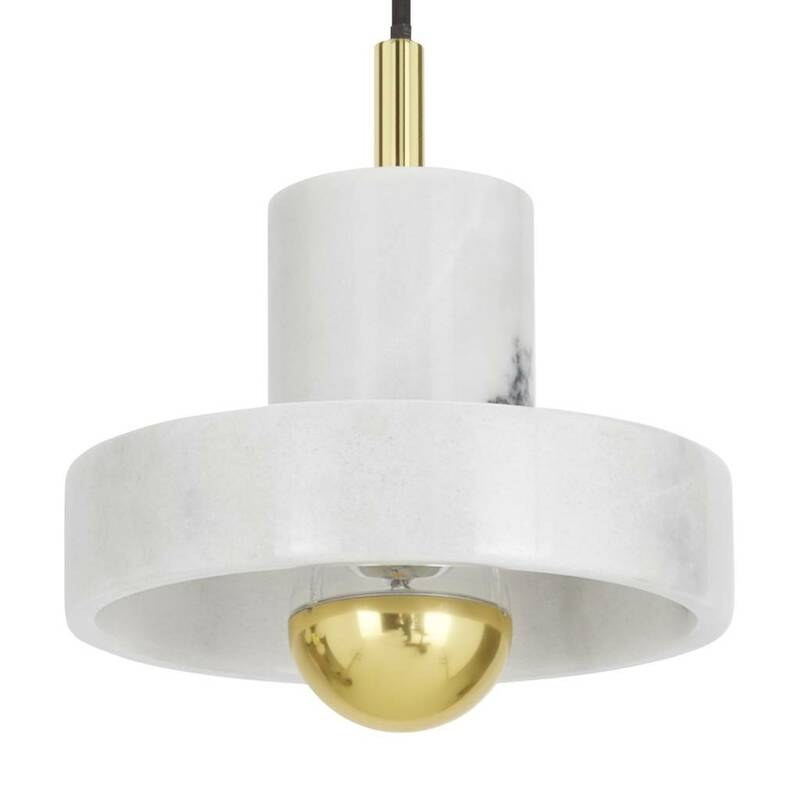 The stone is cut to the thinnest possible depth, so it appears to be semi-transluscent, emphasizing its patterned surface. 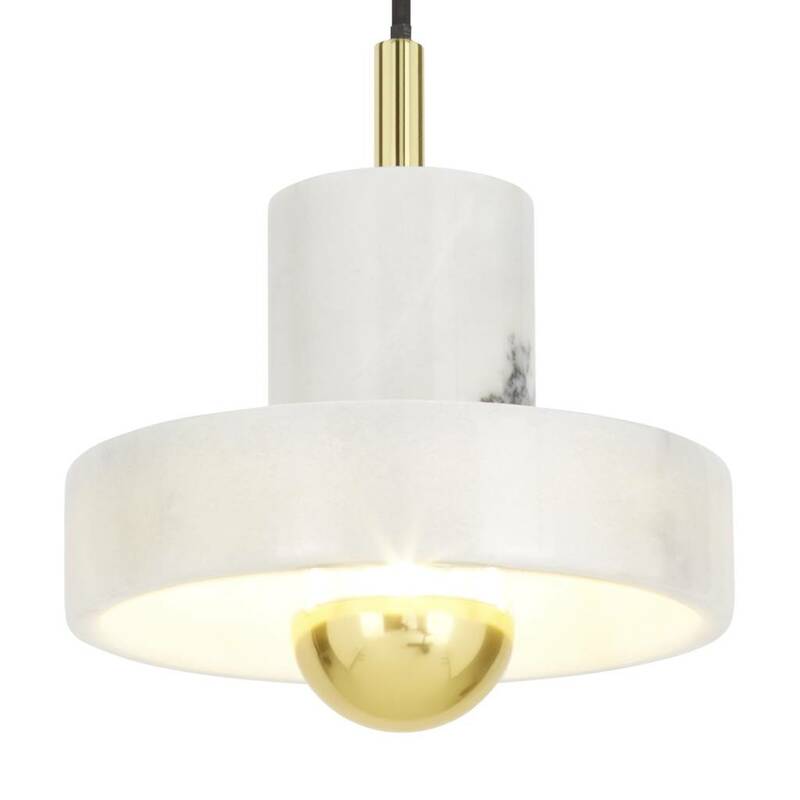 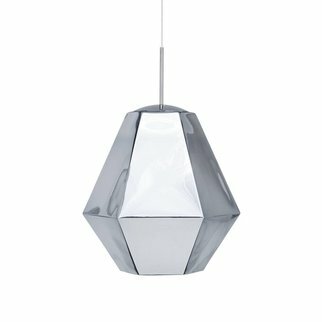 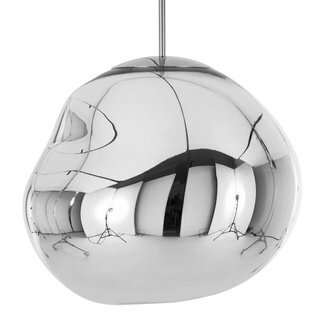 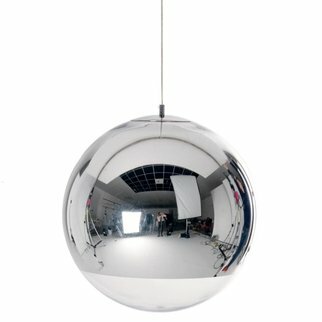 The Stone Pendant Light has a neat, black chord, and the brass capped bulb is sold seperately.